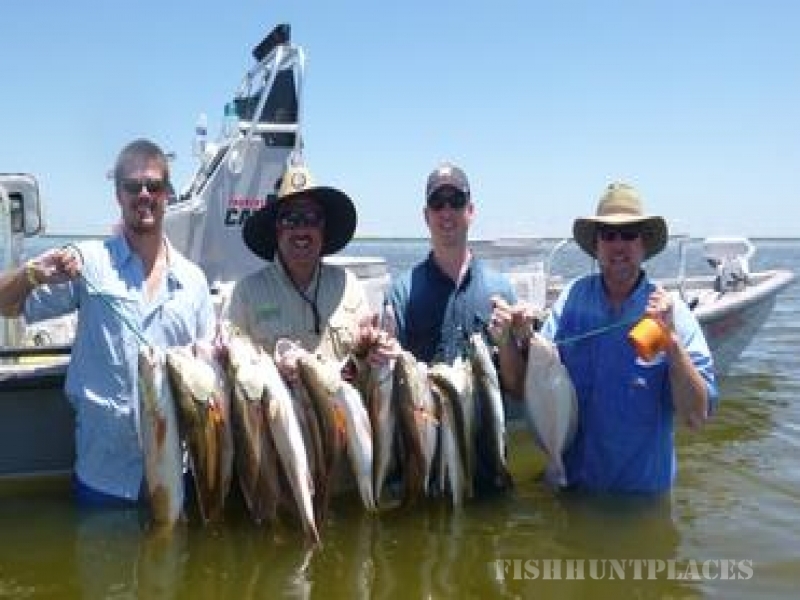 Looking for a fishing guide service in Port O'Connor, TX where you can reel in trout, redfish or flounder? 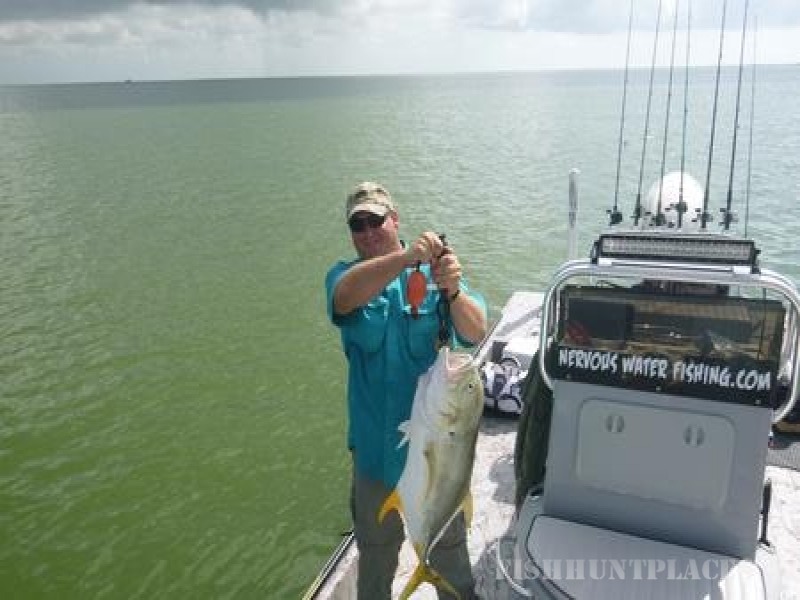 Captain Thomas Mikes is your fishing guide for top-notch fishing trips in Port O'Connor bays. 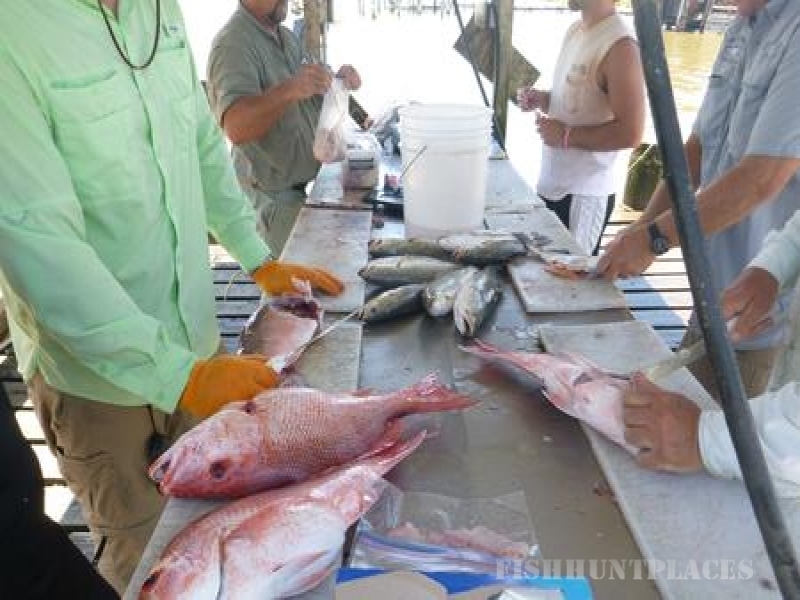 You can either wade or fish out of the boat. 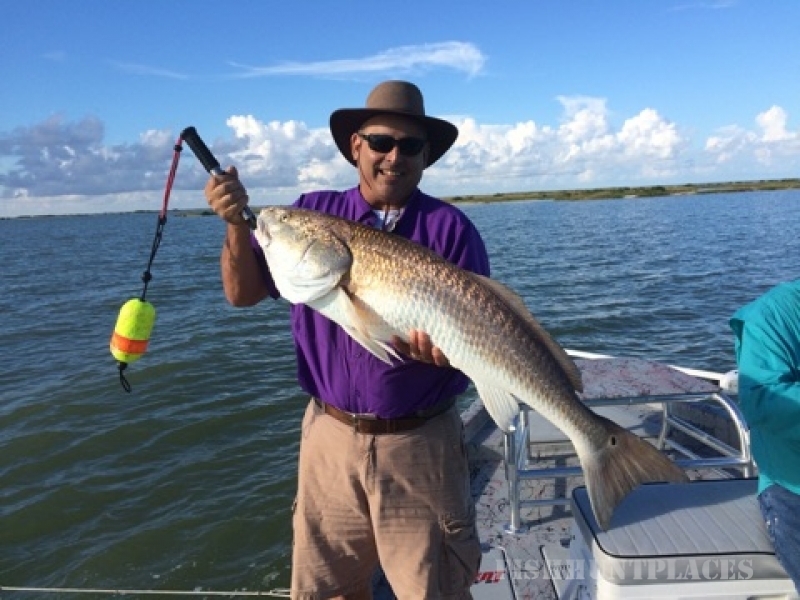 Captain Thomas has been fishing Port O'Connor and surrounding bays all his life and is Certified US Coast Guard Captain and TPWD Guide. 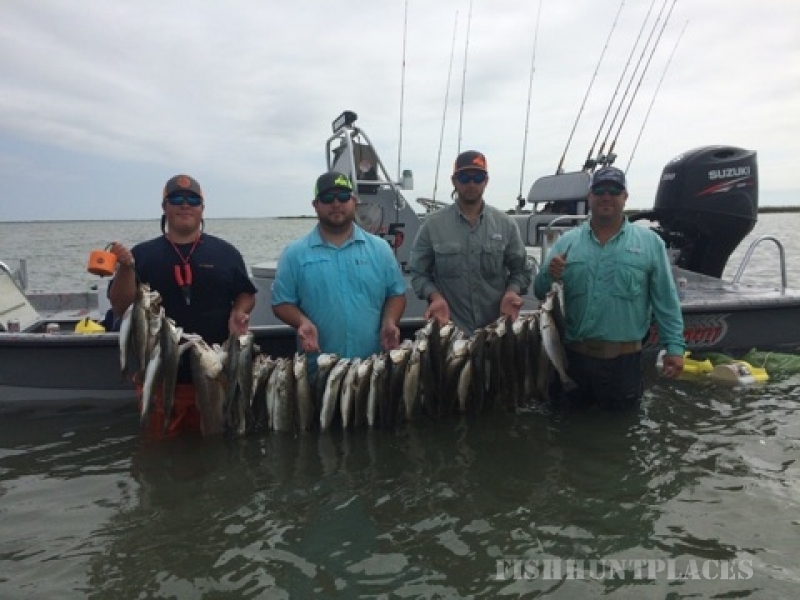 Captain Thomas fishes in the popular fishing venues along the Texas Mid Coast Area, Including Port O'Connor, West Matagorda Bay, San Antonio Bay and Espiritu Santo Bay.